If you keep up with my blogs, you might have read about my fantastic experience with Semble Kitchens. 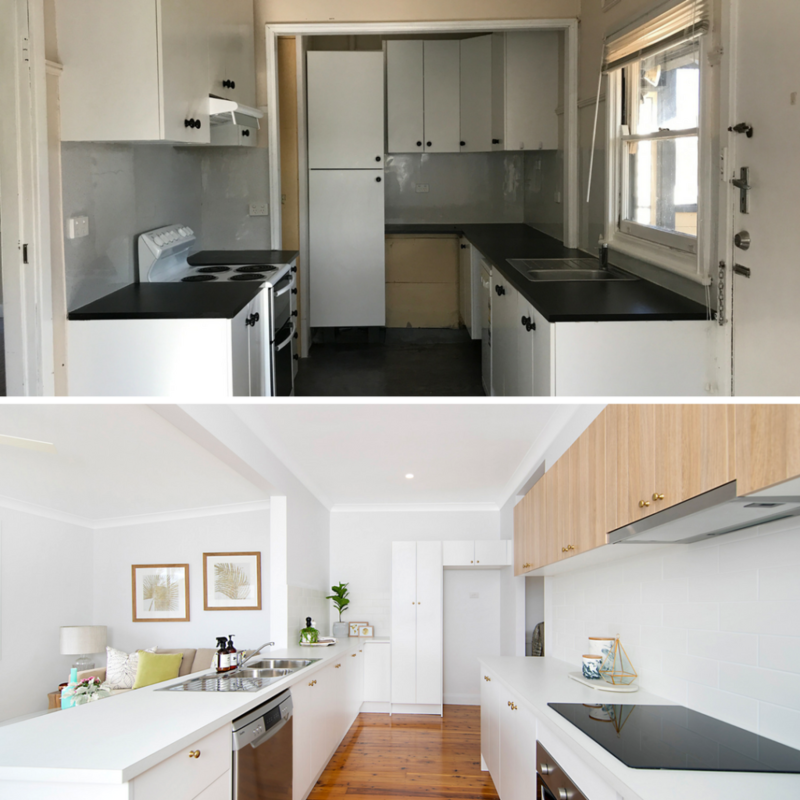 I used the Semble DIY flat pack to completely transform one of my renovation projects and the results were so good that I just had to share! If you didn’t see it, have a look at my before and after journey here. 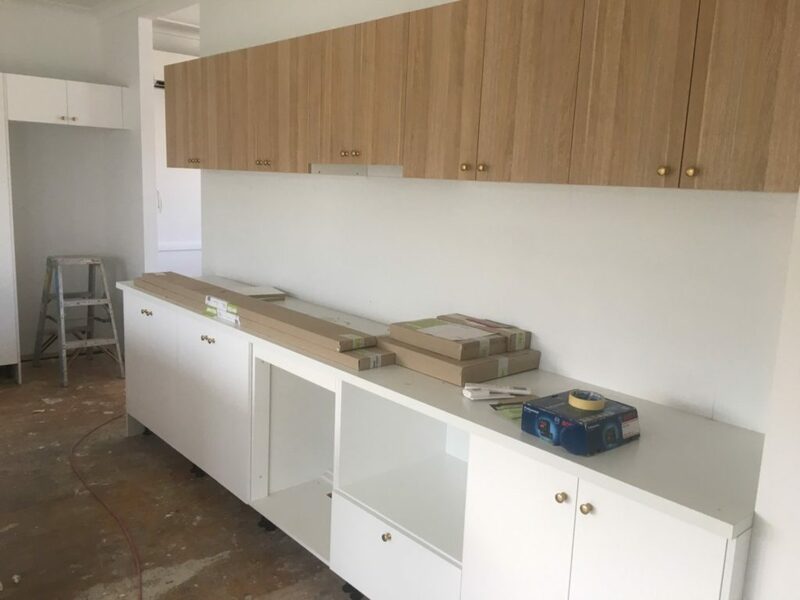 Today, I want to talk to you in more depth about the installation process because I know this can often be the hardest part. 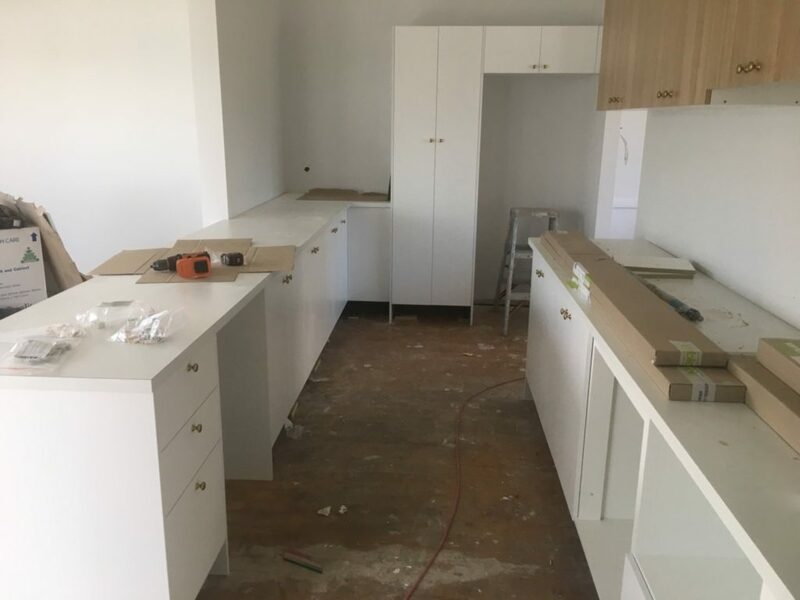 If you are planning a kitchen reno and are worried about installing it, then rest assured it does not get much easier than with a Semble flatpack! 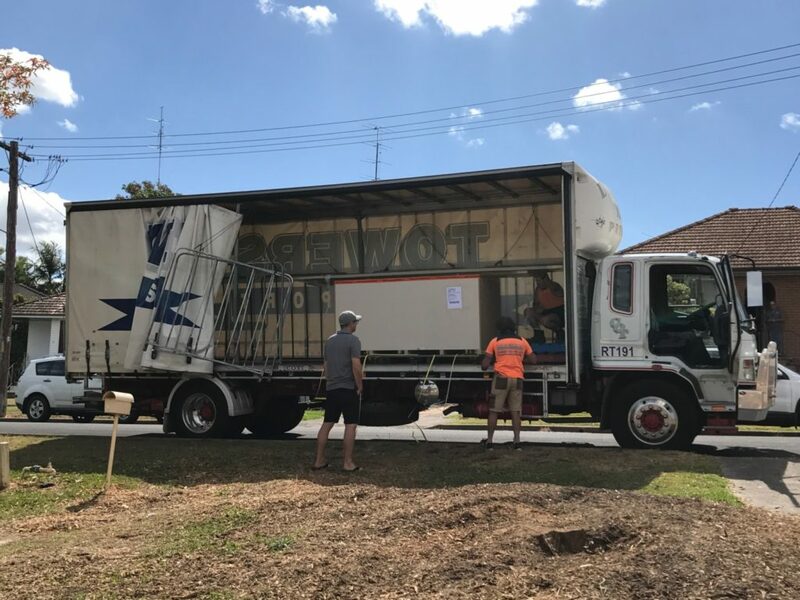 To start with, all of the components were delivered directly to my property! Each part came boxed up individually and easily marked to make assembling the kitchen so easy. The entire product range goes together with the smallest amount of tools required. That’s because all of the required drilling and cutting is pre-done at their factory. Even the cabinets were all screwed and dowled so everything was ready for assembly! 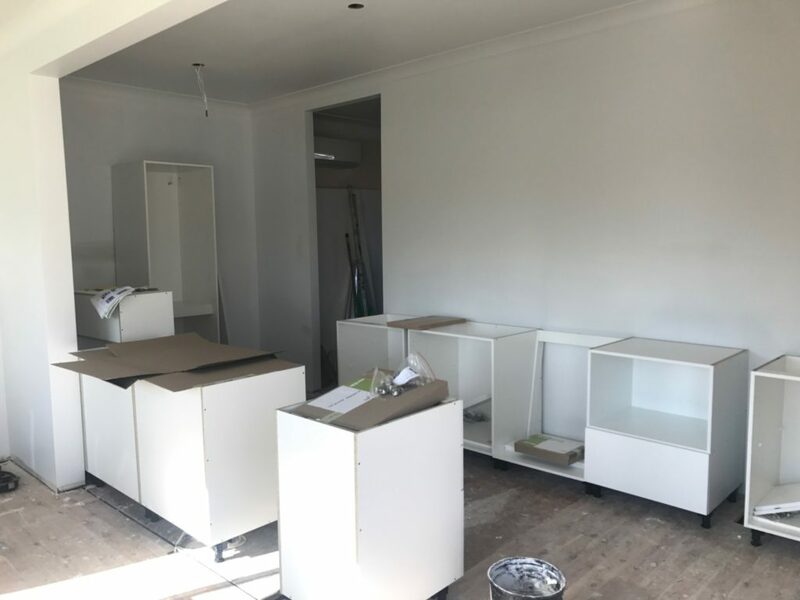 The flat pack design makes it incredibly easy to assemble as well as affordable to ship, and because it’s manufactured in Australia, Semble can apply rigorous quality control, so it’s enviro-friendly and reliable. Now if you want to know a little more about the product itself, you’ll be happy to know that the solid construction (16mm backs and adjustable feet) is suitable for stone or laminate bench tops. Using such a strong box as the foundation for your kitchen will ensure a long-lasting, quality renovation. 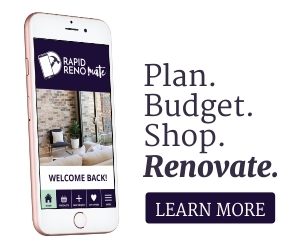 Okay, if you’re still not feeling confident with the installation process, you can talk to the experienced Semble design team for installation tips and assistance. But I think most of you could handle this for sure! 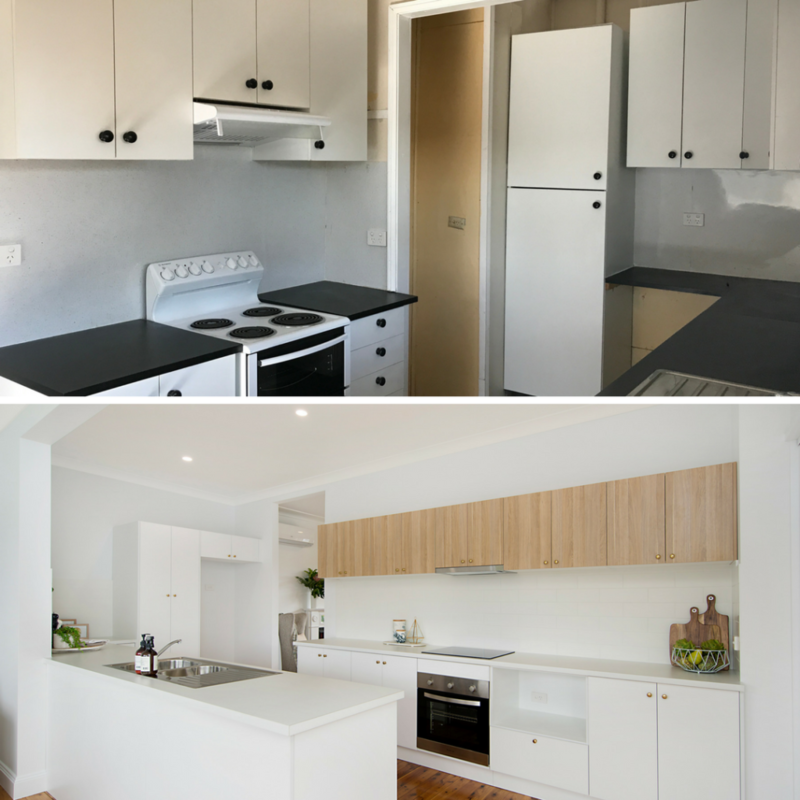 Their kitchens are made of exceptionally high-quality product for flatpack pricing so if you’re budget is tight, please check these guys out here!